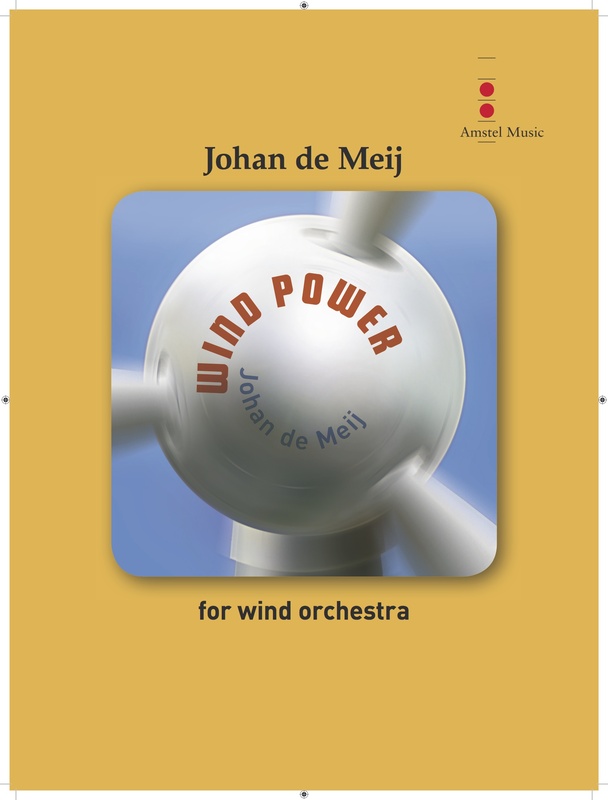 Wind Power is an energetic overture for winds, commissioned by JUWI, a German company specialized in solar and wind energy. The connection to my own ‘wind world’ was easily made. 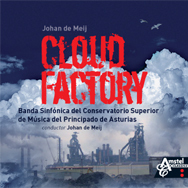 The work was premiered in October 2010 during the Cinephonics Gala Concert in Alzey, Germany. The opening section ’Static’ calls for some orchestral electric shock effects, leading to the main theme ‘Energetic’, followed by ‘Sparkling’, ‘Powerful’ and a slow middle movement called ‘Unplugged’. While writing the music in the summer of 2010, I took breaks watching the World Cup soccer matches in South Africa. This was the first time I became acquainted with the vuvuzela, the infamous plastic trumpet that was constantly and massively blaring during the games. At first I felt the sound was irritating, and I would even turn the volume down. But eventually I became fascinated by the idea of incorporating that haunting B-flat into the piece. To me, the vuvuzela came to represent the voice of the common man and the power of all wind instruments.